I love this time of year. And each year I have the desire to do something more, more than just buying each of my kids their heart’s content but I forget, each year. Thankfully to Oracle and an organization called KINDH (Kids In Need During Holidays) this year I did not forget. Each volunteer adopts a family in need for the holidays, buying the children toys and providing a gift card for a holiday meal. My family had a five year old that wanted Barbies and likes to read, a four year old that likes to build and a two year old that likes to cook. 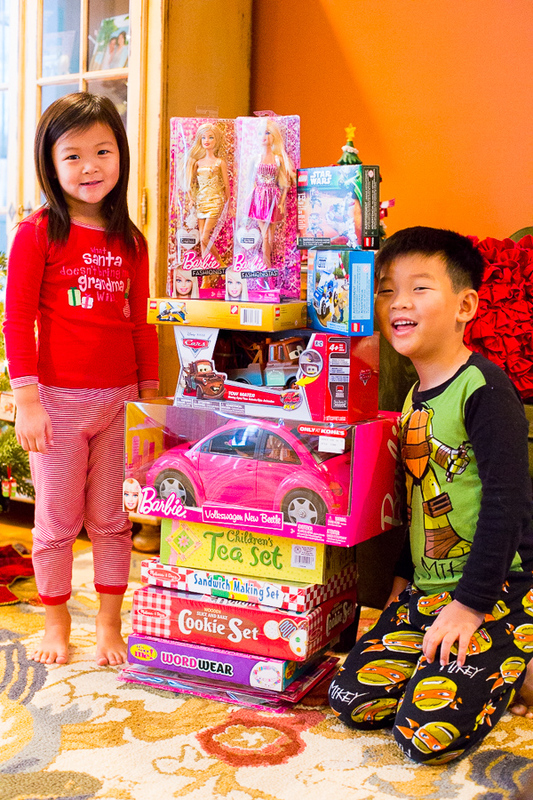 I wanted my children to be involved so in addition to what I bought, I asked Lucas and Penny to each donate an unopened toy of their own. Shopping for these three children was the most rewarding shopping I have done all season. 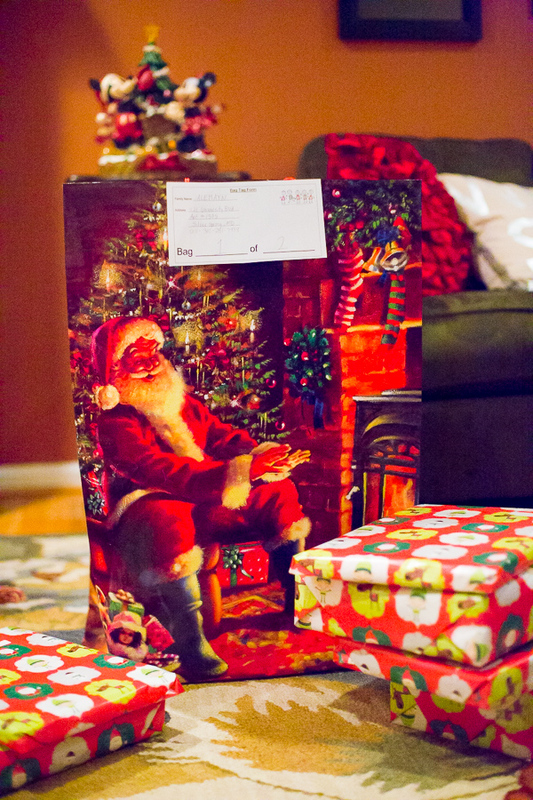 The gifts are all wrapped and will be delivered to the family this Friday. I’ll never know the looks on their faces and I’ll never know if I got everything exactly right. It is entirely true, by giving do we gain.